AutoHex scan tool offer with This feature a great importance function in all vehicles because systems like Engine control units, Immobilizers, Airbags, Alarms, Body Control Units, and some others, require you to perform reset or programming procedures after car repair is done, or even configuration after replacing broken Control Unit. 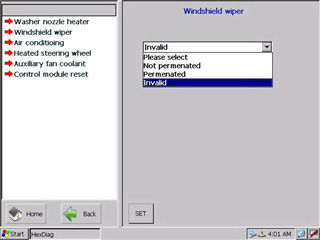 AutoHex Diagnostic scan tool (HexDiag) Benz software in this category is considered as Professional Device used to program and configure the control unit functioning. 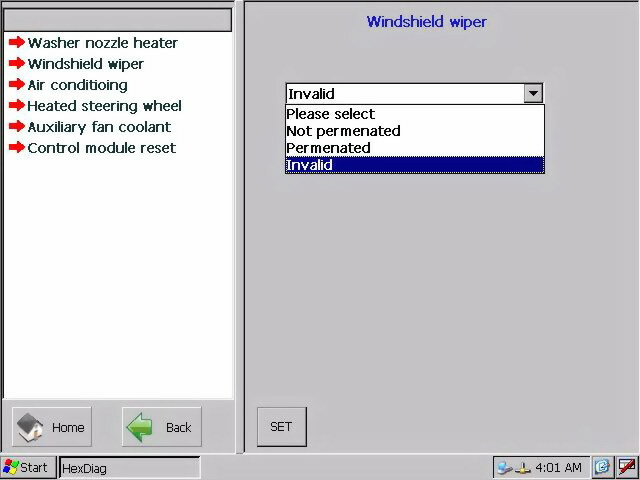 By choosing this item you will be able to learn and reset in control unit items. (HexDiag) can automatically recognize the conditions needed to carry out the programming function and follow up with messages guiding your operation and gives the result at the end of operation if it was successful or not. By choosing this item you will be able to modify the Control Unit configurations to correspond with the engine’s specifications and its working conditions.